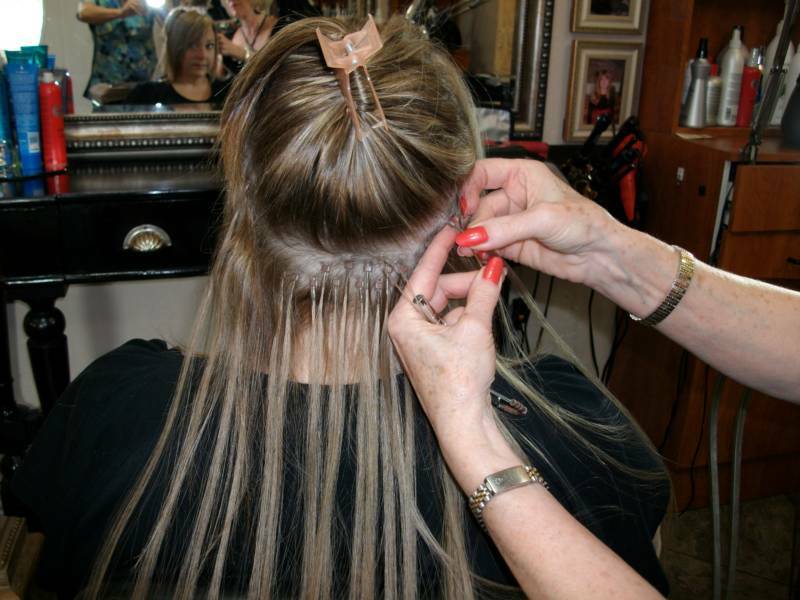 More and more women are making hair extensions part of their beauty routine. Glamorous shouldn't be an adjective reserved for only today's hottest celebrities, especially since it's easier than ever to look like a star. Hair extensions are quickly becoming the hottest fashion accessory in Hollywood. 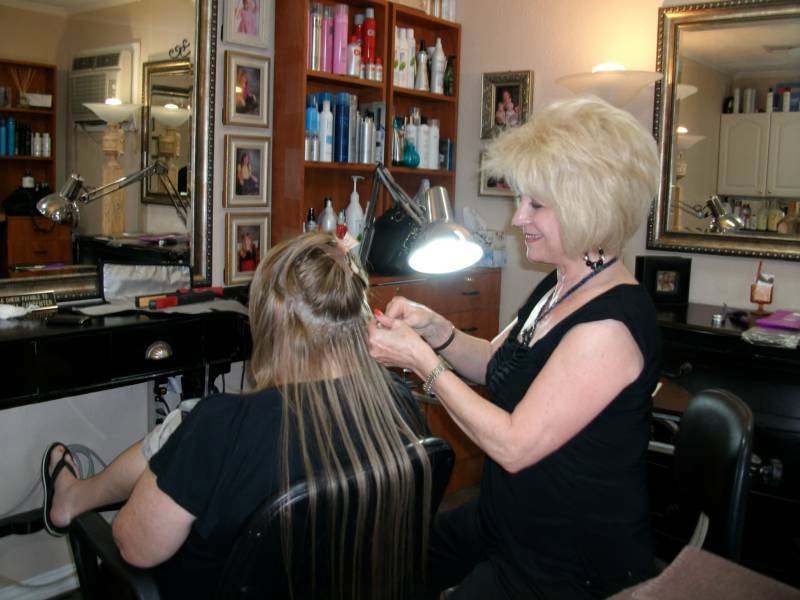 Women in the U.S who want to stimulate their look with hair extensions for dating sites from FOX's American Idol stars to sophisticated spring brides, hair extensions are becoming mainstream accessories. LeeAnna's studio salon is dedicated to providing peace ,harmony, and well-being in a celebration of beauty. My vision as a professional is to better serve the client with creative energy , touch and confidence.